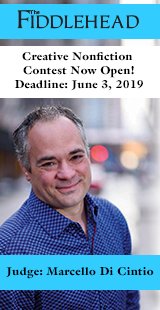 Many Malahat Review contest winners have gone on to be recognized by the National Magazine Awards, the Western Magazine Awards, the McClelland & Stewart Journey Prize, and the Best Canadian Poetry in English. 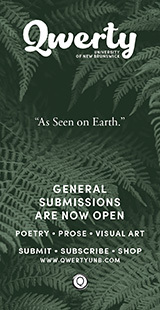 The Malahat's oldest contests are offered every other year, with Long Poem entries accepted in odd-numbered years and Novella entries accepted in even-numbered years. 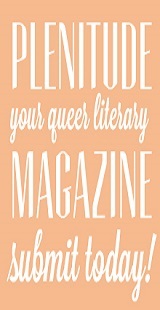 The winning entry appears in the Summer issue. 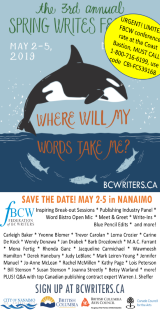 In 2017 and 2018, to celebrate the WordsThaw Writers Festival, we invited emerging writers in Greater Victoria to enter their poem or micro text (fiction or creative nonfiction). Entrants also received a free WordsThaw pass. One winner in each category was chosen by judge Janet Rogers in our 2017 contest, and judge Arleen Paré in our 2018 contest. In 2016, to mark our fourth-annual literary symposium, WordsThaw, we partnered with the Greater Victoria Public Library, Planet Earth Poetry and the Creative Nonfiction Collective Society to stage the Twitter First Line Contest. 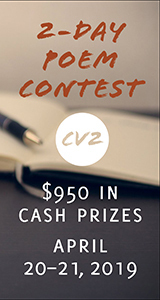 This contest ran from February 21 to March 18. Entrants were invited to come up with the first line of a sonnet, 140 characters or less—iambic and exactly ten syllables long—then tweet it to #140firstline. Book prizes were awarded each week, with poet and essayist Molly Peacock as judge. In 2012, The Malahat Review invited entries from current University of Victoria students, UVic alumni, and greater Victoria-area writers to a one-time writing contest to mark the University of Victoria’s 50th Anniversary.